You know the best thing about being a blogger? Anybody can have an opinion, without necessarily having a degree or educational qualification to support their expertise in the field, and when done consistently over time, they end up being considered experts. So, in the personal finance blogosphere, there are actually very few bloggers who have any technical education per se, but their expertise mostly comes from personal experience. While I love this equalizing factor about the digital media and blogging today, it is nice to come across a certified expert sometimes. That is what led me to today’s blog – Good Financial Cents. Good financial cents is run by Jeff Rose, CFP and CEO of the firm – Alliance Wealth management. Jeff’s personal story is actually pretty interesting. He served in the Army National Guard for 9 years, including 17 months in Iraq. His parents did not exactly have the best financial habits, having filed for bankruptcy twice. He passed out of college and managed to get a job with the local office of A.G. Edwards and Sons (a full-service securities broker-dealer), after having his recruitment with their corporate office canceled at the last minute thanks to the dot-com bust. He learned the ropes of the business and when the firm got acquired by Wells Fargo, along with 3 other colleagues and decided to start a financial planning and wealth management firm of their own. Now, over 8 years into the business, Jeff has also built up an enviable blog called Good Financial Cents. The blog is updated regularly and particularly a great resource for American residents. It is full of reviews for a lot of financial products. 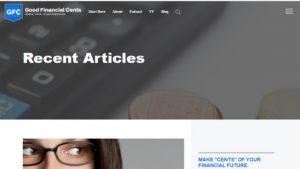 Beyond the reviews, there are also a lot of generic financial articles that anyone from any nationality (like yours truly) can benefit from. He has also written for well-known publications like Forbes and has a great book to his name – Soldiers of finance. The best part? Jeff’s posts cater to a people in highly varied life stages – be it kids just starting to earn and looking to start investing or Baby boomers staring at retirement. Apart from posts, there is a lot more on the website. You could become a part of the Money Uprising Movement (MUM) and change the way you look at money. Or you could sign up for the Money Toolkit to be delivered to your email inbox. Also, do not miss checking out the photo of Jeff with his beautiful family at the bottom tab. 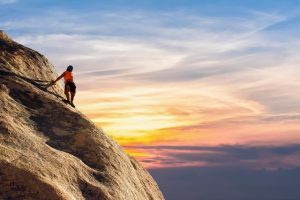 While I ended up bookmarking a lot of the GFC posts, the one that I knew I must talk about here is – How to discover your financial grit. 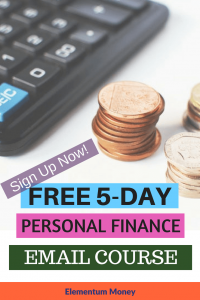 Lately, the more I have thought about money and personal finance, the more I have realized that our financial journeys are not just a number game. Emotions, habits, attitudes and behavior have a huge role to play. One such attitude that Jeff talks about in his post is that of financial grit (I am anyway a sucker for anything prefixed with financial). Grit is what will make you persevere in the face of hardship, to keep going at it and chipping at the wall, one brick after the other. As a movie enthusiast, Shawshank Redemption and 127 hours are two examples that come to mind. If you are a book lover, think of Gone with the Wind and the Hunger Games trilogy. It might seem like grit comes into the picture only when it is a matter of life or death, but with money, too grit can lead you to a much healthier financial life. 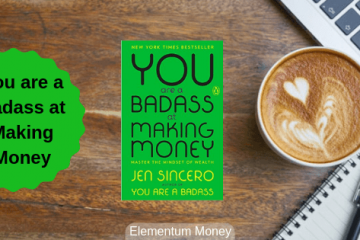 Jeff goes on to give 4 steps you can take to become grittier in your financial life. First, start with slow wins on the way, else it can be overwhelming. We often make the mistake of biting more than we can chew. If someone has a negative net worth (possible when said person has a lot of debt and no assets), aiming to go to Rs. 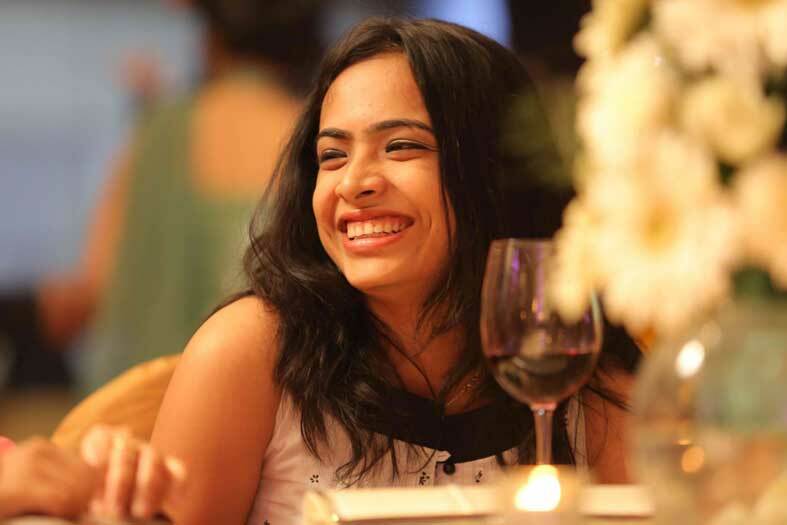 1 Crore positive net worth within a year might turn the person off personal finance completely. With bite-sized milestones leading to small victories and growing confidence, your grit is only going to keep boosting right up. Second, decide who you are going to become. Sounds vague? In all honesty, I would have laughed at it if I had read it a few years back. But now I get it. If someday, you want the world to know that you are a financially proficient person with a high net worth, the first person you need to convince before it happens is you. Unless in your heart you know it’s possible, negative self-talk is just going to get you down. Third, practice getting up after failure. It is important to realize that failure is not the end of the world. Understanding that failure, is instead, a learning ground is key to success. There is no successful person who can claim to have never failed. Know what to take from the experience and march right on ahead. The fourth point that Jeff makes is my favorite – have a support system. Personally, I am blessed with a great family, supportive husband and some cheerleading friends who make up for days when grit just doesn’t seem to be in a mood to rear its head. They have the power to cheer me up and motivate me right back into the game. Grit is not something that will show up every day and having reliable people in your life to support you will be absolutely valuable. You can contact Jeff on his blog, Twitter, Facebook or email.